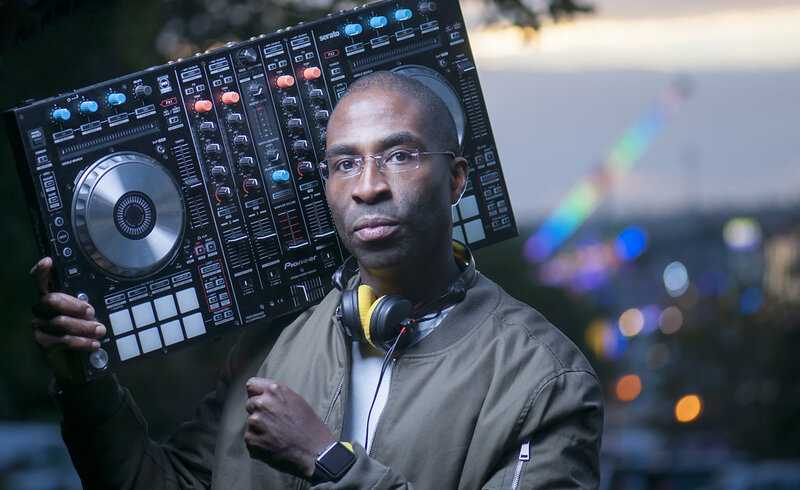 DJ Fever’s 20 years on the scene makes him well versed in Hip Hop, RnB, Funk, Rare Grooves & 80s Soul. He has worked with the likes of Pure Genius, Out Da Ville, StreetBeats, Instinct, Mr 45, Harleighblu, Littles, Stan Crook Ed, 2Tone, Wariko & Nina Smith. 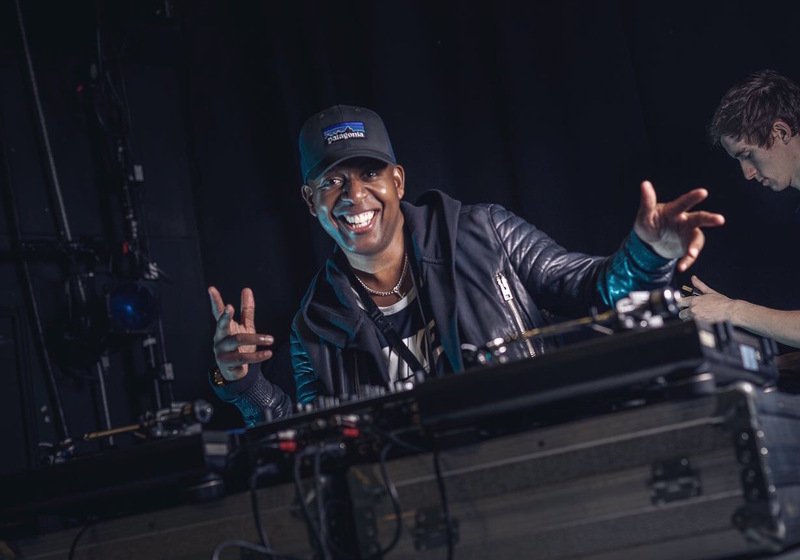 Chris’ career began in the early 90’s, with him holding inner city after parties and playing at outdoor raves, which saw him become a regular performer in the midlands. He has since toured Europe and the US with the Technoville Festival his Rebound nights. The late 80’s saw Jeremy start his DJing career spinning vinyl for school parties. He now spends his time performing at and organising festivals, and at his residencies in Nottingham. With his open-format style, he specialises in Serato DJ/Rekordbox DJ software. 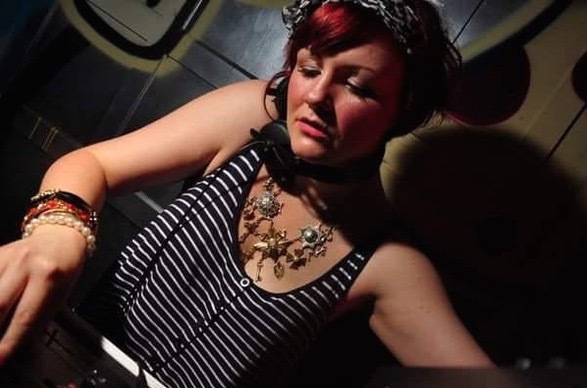 In her 15 years of DJing, Leanne has played at some of the biggest club nights in the UK and Prague, performing alongside Roger Sanchez, Mightyfools, A1 Bassline, Dave Spoon, Stanton Warriors, Scratch Perverts, Hostage, Yousef and X Press 2.